Aging: 24 months in medium toasted French oak casks, transfer to stainless steel vats for 10 months before bottling, aging in bottles for another 6 months. Tasting Notes: Intense dark red in color. 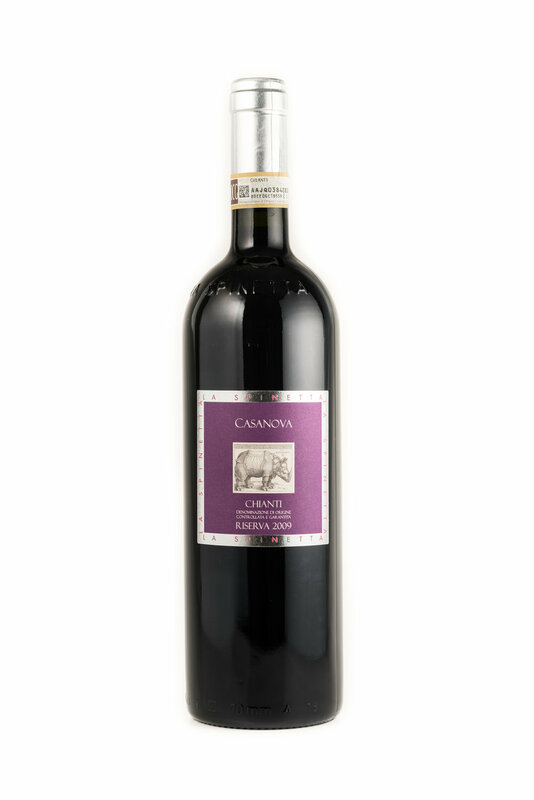 Aromas of berry, soft mineral and plum. Full and velvety with lots of fruit and a long intense finish.